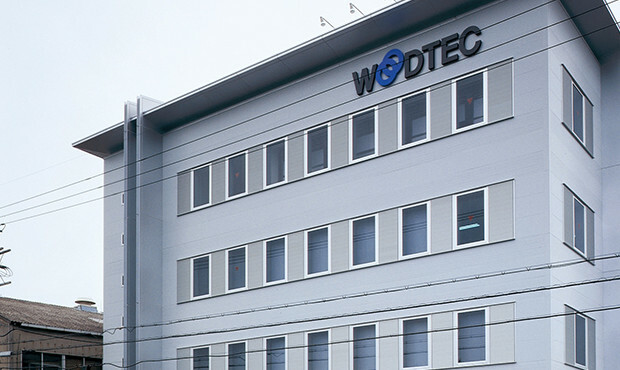 Manufacturing strategy｜Asahi WoodTec Co., Ltd.
research and development, and technology development. We are pursuing a new dimension of beauty and comfort with our own X - NEXT technology. 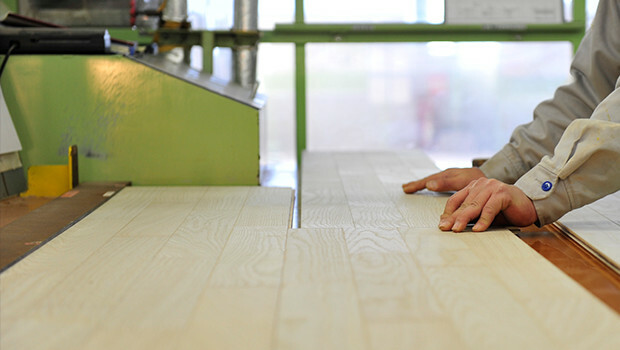 It is over 60 years since we started manufacturing precious cosmetic plywood. 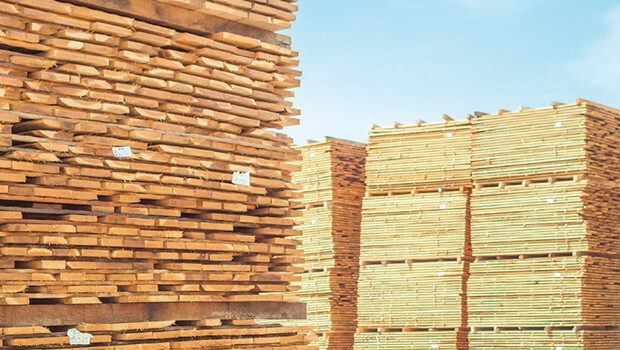 AsahiWoodTec has cultivated its own technology based on the viewpoint of "popularization of precious wood (industrialization)." and the other is "building material NEXT technology" which creates new functions of building materials. beautiful and functional performance responding to diverse needs of end users and professional users. AsahiWoodTech, the company of which continues to challenge the creation of new value, is now proposing to provide an indoor environment with comfort and full of energy in natural way by maximizing the characteristics of wood materials. It is a concept of "smart building materials" for living conditions that we have been thinking and developing in order to provide an indoor environment where you become energetic as a result of being relieved and felt safe. 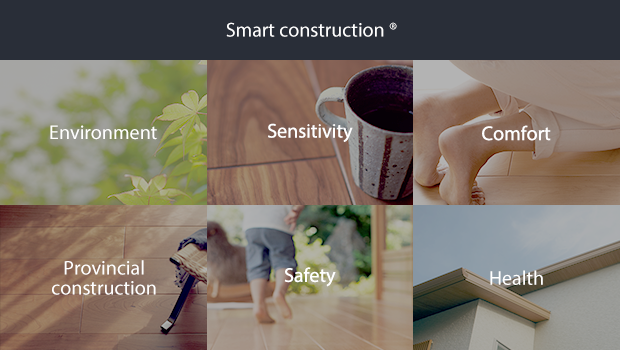 The conditions to be qualified for "smart building materials" are to possess new functions capable of enhancing the value of resonance of sensitivity, and the safety and comfort of life. The six keywords for accomplishing this proposal are "sensitivity", "comfort", "health", "safety", "provincial construction", and "environment." It is a new proposal from the evolving X-NEXT technology. In the wood material, there is a unique charm of natural materials that cannot be made with human hands and technology. For example, varied wood grain, gentle and calming tones, and luster, all of which depend on the species of trees, the grown-up places, and climate. Each of trees is full of individuality and full of beauty. The "precious wood NEXT technology" is to maximize the appeal of these trees. We are building unique technologies that cannot be imitated anywhere including wood-taste activation processing that extracts the individuality of each tree, processing of cosmetic materials, and painting technology. "Building material NEXT technology" was born to cover weak points of natural woods, including warping, cracking, and dimensional change. Starting from the improvement of performance such as dimensional stability and scratch-resistance as building materials, realization of comfortable living, we have been contributing to achieve comfortable living atmosphere by developing functions from various new perspectives such as floor heating, soundproofing, and safety and quality of indoor environment. "Incorporating construction quality" is also a big theme of “building material NEXT technology.” We have been producing new proposals by developing products and methods that can be constructed more efficiently and with higher accuracy. 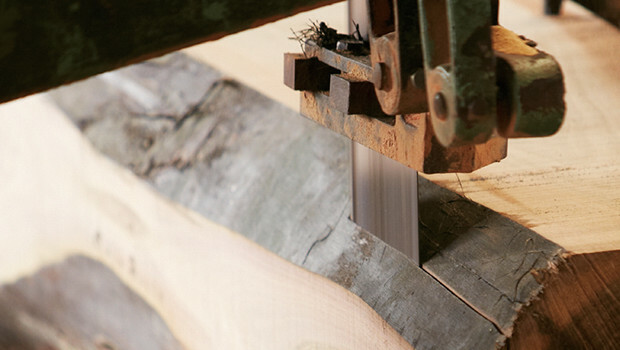 Construction of an integrated production and integrated management system from raw timber to product completion. 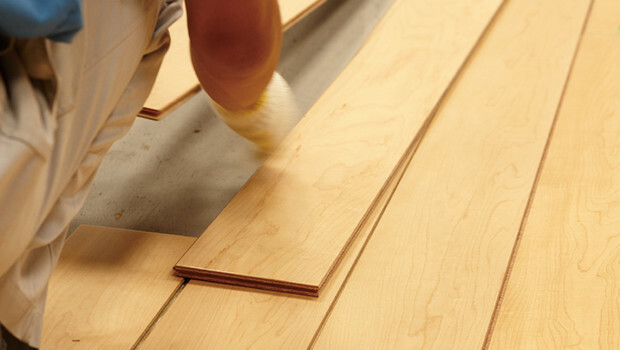 AsahiWoodTech is committed to in-house production from the processing of sliced veneer and sawn ground plate to become cosmetic material to completion of final product. The quality without compromise that can be accomplished only by a controlled in-house production is the testimony of AsahiWoodtec. 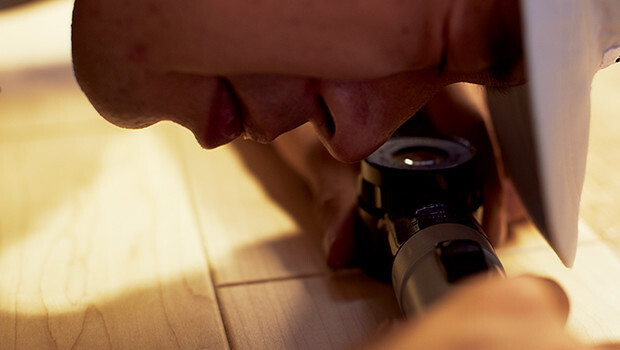 In order to construct an efficient integrated production and integrated management system by in-house production, production plants of cosmetic materials from finished timbers and finishing plants for final products are localized within one hour range from the south of Osaka Prefecture to Gojo, Nara Prefecture. We are achieving high productivity not only by quality control, but also flexible manufacturing response and time loss reduction by transportation. In the seat floor that does not use natural wood for cosmetic materials, we have the largest special factory for seating floor in Japan, located in Izumi City close to the Osaka Timber Complex. NPS (New Production System) is a management philosophy for manufacturers rooted in Japanese culture and soil, based on the Toyota production method proposed by the late Osamu Ohno (former vice president Toyota Motor Corporation). Based on "respect for human beings" as a basic concept, the basic philosophy is "to improve management efficiency by eliminating all waste." AsahiWoodTech introduced this NPS in 1985. Since then, we have built a system that is able to produce flexible and multi-purpose products in small quantities based on NPS through day-to-day improvement of activities on the manufacturing site. We have been engaging the system construction to deliver the products requested by customers in a speedy and necessary timing as a result of the promotion of efficient system shared by members of a whole company through the cooperation with entire company’s activities of different sections by broadening each member’s horizon, such as "sales ~ Development ~ Production ~ Logistics." AsahiWoodTech is aiming to be an innovative "demand creation type company" in the field of wood interior building materials. We are aiming to be a company that is able to create new demand continuously by proposing unique value exceeding market and customer expectations. What we emphasize more than anything is discovering new demand for true customers who are real end users. 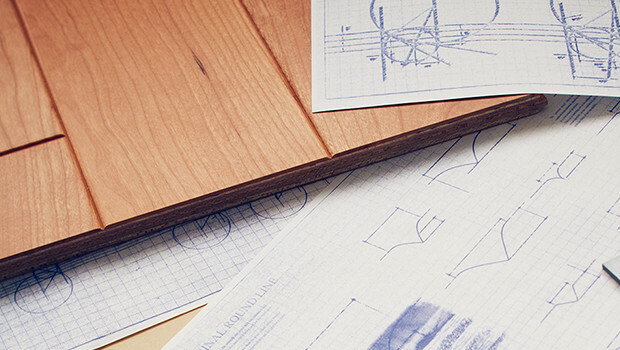 Through products such as wood interior building materials, we are committed to creating and offering value to end users such as "beauty", "comfort", "relief" and "comfort." For that purpose, we value customers like major house makers, home builders, and condominium developers to establish dialog and cooperation. AsahiWoodTech provides proposals to end-users and discover demand of them through proposal activities to these professional users for products information continuously and their value, and the information support activities for sales sites of professional users. Dialogue and collaboration that we care about are diverse not only for professional users but also for partner users and suppliers such as distributors and contractors. Because it cherishes the “on-site view” where the building materials are chosen and used. The information and knowledge of unmet needs and new needs of the end users gained from the "user site of the professional user market", "the site of distribution / construction", "the site of living" and "the site of resources and materials," lead to develop products to follow. It will be the foundation of development. At AsahiWoodTech, staff of development and production as well as sales are actively involved in the activities of these "workplaces," in order to strive to grasp the need of end users as well as our product usage by professional users and customizing products for their needs. We are also engaging to develop new products based on the activities described previously. In addition, at "Construction site", we work together with contractors who are partner users to find out the problems and needs of construction. We are promoting construction precision and leading to the development of new construction methods and products leading to more efficient construction. Dialogue and collaboration with professional users, partner users and suppliers will lead to the development of new fields without limiting to individual product development levels. For example, it was one of the achievements of these efforts that we were able to release the sound-proof flooring material and floor heating systems for apartment houses in the industry ahead of time. Today, as a next field of growth, pay attention to remodeling fields and smart houses. We strive to develop new value products by multiplying our own knowledge of wood and X-NEXT technology based on accumulated know-how with professional users' site knowledge on housing issues and needs.